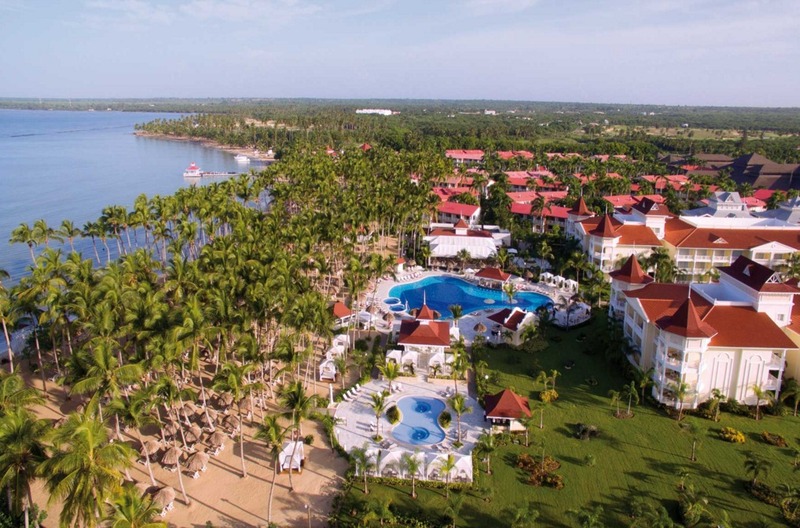 The adults-only Luxury Bahia Principe Bouganville is located on Santana Beach in La Romana, on the southern coast of the Dominican Republic. Resort amenities include: a buffet restaurant and five a la carte restaurants; upscale rooms with canopy beds, 24-hour room service, and private balconies; and a lake-style pool with whirlpool and swim-up bar. There’s also a spa onsite, and a golf course right next door. Luxury Bahia Principe Bouganville is located on the same property as family-friendly Grand Bahia Principe La Romana, and guests are able to use facilities and restaurants at both hotels. In general, guests staying at Luxury Bahia Principe Bouganville receive more perks than those staying at the Grand Bahia, including Don Pablo Collection amenities, butler service, free wifi, and unlimited dining in a la carte restaurants. Visit Luxury Bahia Principe Bouganville’s website for more information.